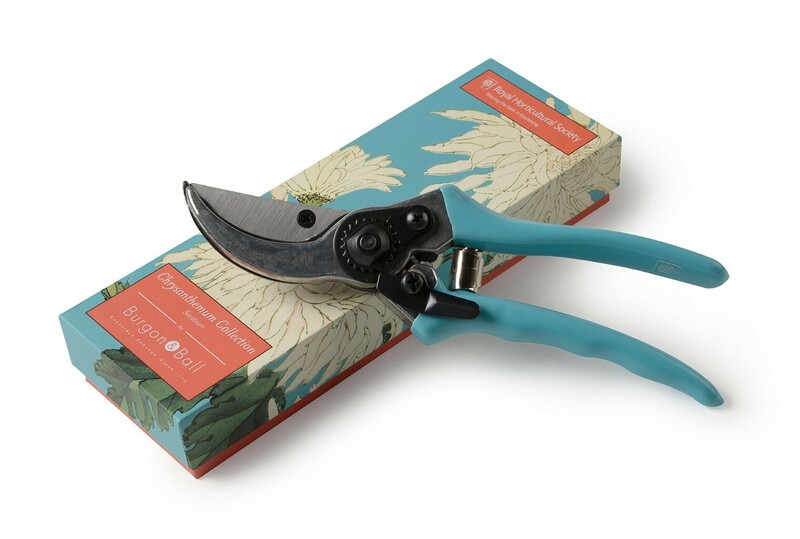 Practical and delightful gardening secateurs from Burgon and Ball. Created to match the Chrysanthemum set. Trim back your wild rose bushes and overgrown hedges with these handy secateurs from Burgon and Ball. Each pair has been designed with block colour handles that corresponds with the colours found within the printed packaging. Thanks to their easy to grip handles they are comfortable to hold and work with. Please see our -We Also Recommend tab- above.